Did you ever wonder how models get those perfect beachy waves? You can get the look with the Beachwaver S1.25 Ceramic Rotating Curling Iron! This new addition to the award-winning line of hair tools has been seen making waves behind the scenes at the Victoria’s Secret Fashion Show. This larger barrel width was created for women with longer hair who want voluminous blow out beachy waves. I was so excited to try it! The Beachwaver S1.25 offers the same high-quality professional results as the Beachwaver Pro, with the same user-friendly features from the S series. The key benefits include a heat range of 290° - 490°, a lighter 5.5” ceramic barrel length, a 1.25 barrel width, an arrow button for rotation control, a 8 foot swivel cord, ergonomic handle, a beveled no-kink clamp, s fast/slow speed switch, and a home button. Don't let the barrel rotation scare you. It is quite user friendly and I have yet to tangle or pull my hair using it. The 1.25" barrel diameter is the perfect size for those looser waves you crave. See how easy it is to use from the creator, Sarah Potempa, in the video below. To use, section your hair into pieces. Take each piece and place it into the no-kink clamp. Depending on which side of your head you are on, you will press either the right or left arrow. You can control how much it rotates and how fast or slow. Leave in for three seconds and viola - perfect beachy waves! 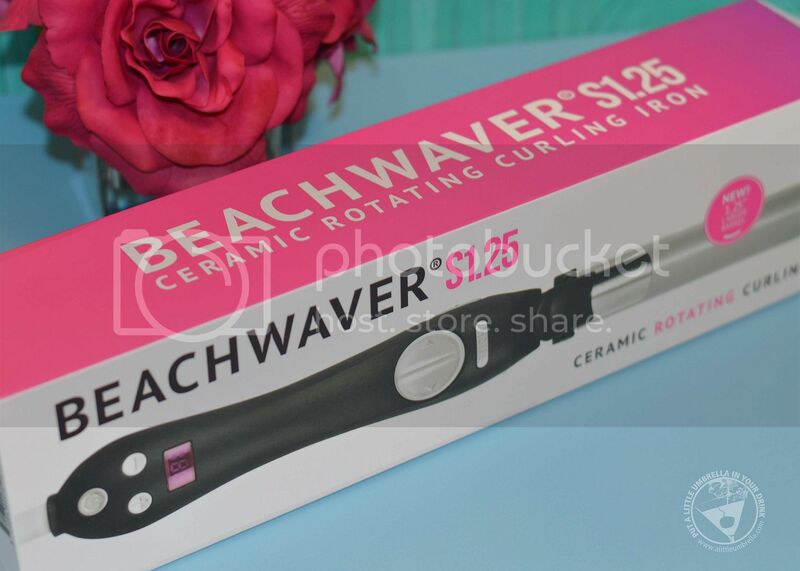 I love the Beachwaver and so would someone on your gift list! If she spends hours on her hair trying to create waves, she will love you for making her styling so much easier! 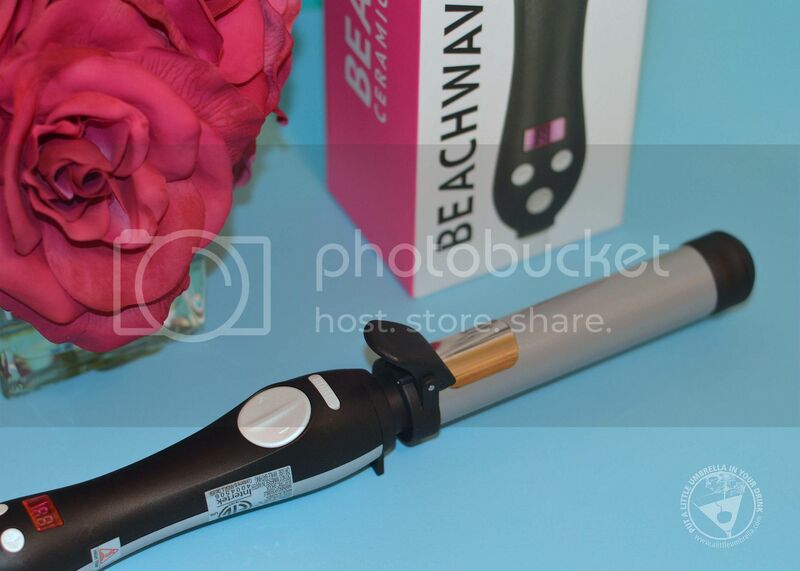 I can style all of my hair using the Beachwaver S1.25 in about 20 minutes. Connect :: Visit beachwaver.com to learn more about how the Beachwaver can give you voluminous beachy waves. Connect with the Beachwaver Co. via Facebook, Twitter, and Instagram. 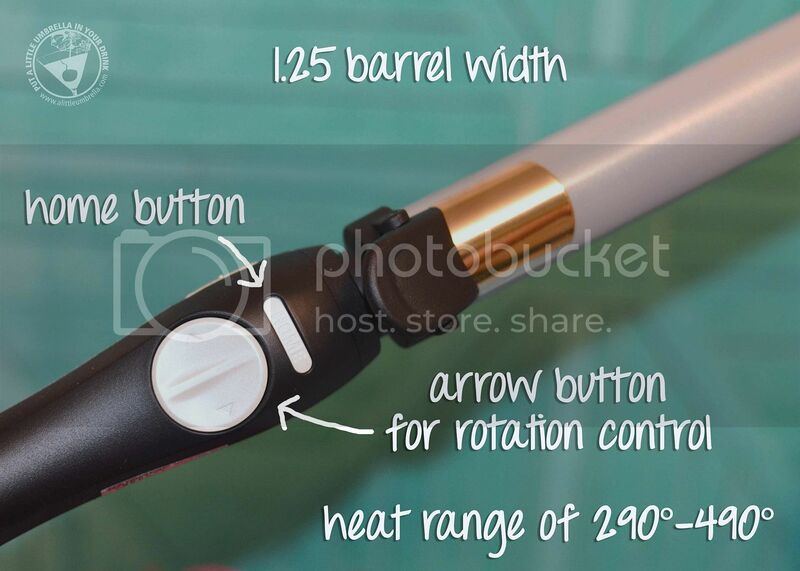 Buy It :: You can purchase the Beachwaver S1.25 Curling Iron for $129.